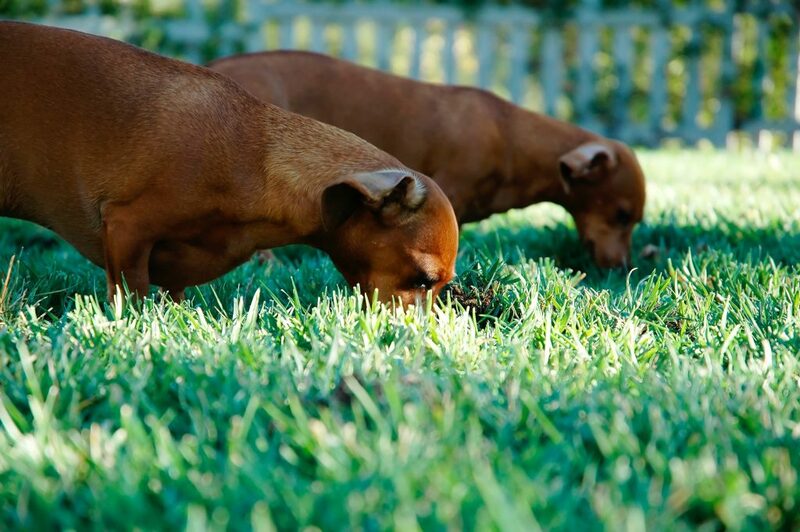 Home » Does your dog make New Year’s Resolutions? Does your dog make New Year’s Resolutions? These days, we are lucky ourselves if we make any new year’s resolutions. And even luckier if we keep them! Have you ever thought that if your dog could talk, she might tell you what she wants to do in 2019? I know what my dog would say if I asked her. But I bet if I told her of all the possibilities open to her at a local dog gym, she would have much more to say. Like what about starting with a beginning Agility class. She would love it! There are so many options at AZ Dog Sports to get started in Agility. She doesn’t ever have to compete if she (or I) don’t want to. AZ Dog Sports has Agility for Fun classes starting every week. And in these cool winter months they even have outdoor Agility classes. At their new NW Valley location (10th St. & Carefree Hwy) classes are held in a fenced-in, outdoor, full-field with regulation equipment! What about tricks? I can guarantee you she would love to have a trained professional teach her some fun tricks that she could play. (No, not the practical joke kind.) AZ Dog Sports has a tricks class just for dogs to learn new fun things to exercise their brains. I bet she would like dancing. She has never tried her paw at dancing, short of bouncing around with me in the kitchen while I’m cooking. What if she could enroll in AZ Dog Sports Freestyle class? Together we could learn some focused dance moves that wouldn’t end with both of us on the floor. Sounds like a much safer alternative to me. I know my dog is “somewhat” behaved. She’s been through basic obedience. I bet she would really like to take that to the next level and learn more advanced obedience skills. 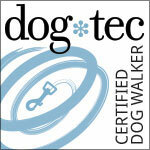 We could start in a fun Outdoor Obedience class like Urban CGC. That would be a great place to start since the weather is so nice and then switch to an indoor option when the summer heat kicks in. What about the movies? When my dog sees another dog on TV her ears perk up and she watches intently. Maybe the Movie Dog class with Monika is something she would want to do. They learn stunt dog tricks. I think I might like to try that one myself! My dog is part Border Collie, so I am sure Parkour would be right up her alley. AZ Dog Sports has outdoor Parkour classes too! And starting now they have one at their East Valley location! I might never get her to want to come home. 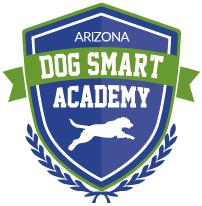 Check out all the new and exciting classes at AZ Dog Sports here.